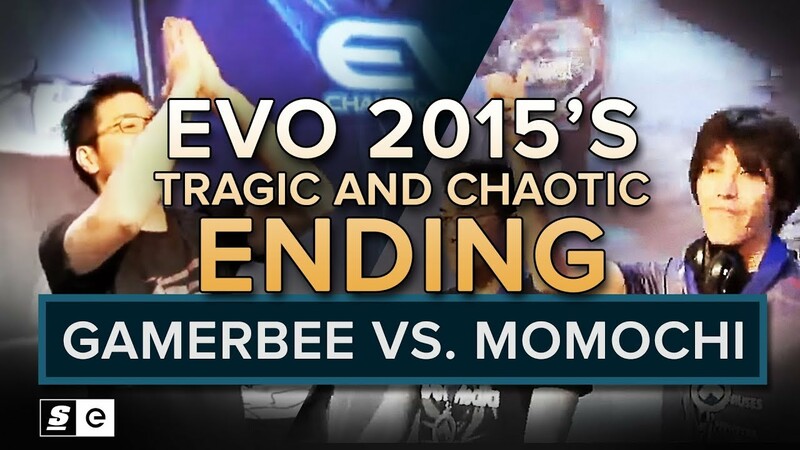 Evo’s Grand Finals matches are some of the biggest, most important games played for any fighting game. They give out some of the largest amounts of prize money, sure, but they also provide a look at the absolute highest level of competition. Two of the greatest players in the world, facing off with everything on the line, after running a gauntlet of some of the toughest competition in the world. Evo Grand Finals are where magic happens. And sometimes, that magic is made all the more powerful by events outside the players’ control. Sometimes everything goes wrong, and the most important match of the year also becomes the craziest.